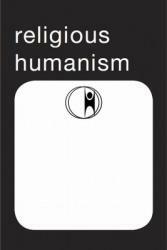 The latest issue of the UU Humanist journal, Vol. 44, No. 1, should have arrived in your mailbox or inbox. (If it has not, please make sure your membership is up-to-date.) The theme of this issue is the use of religious language. Paid members of UU Humanists can also access the articles on-line in the Journal Article Archive.